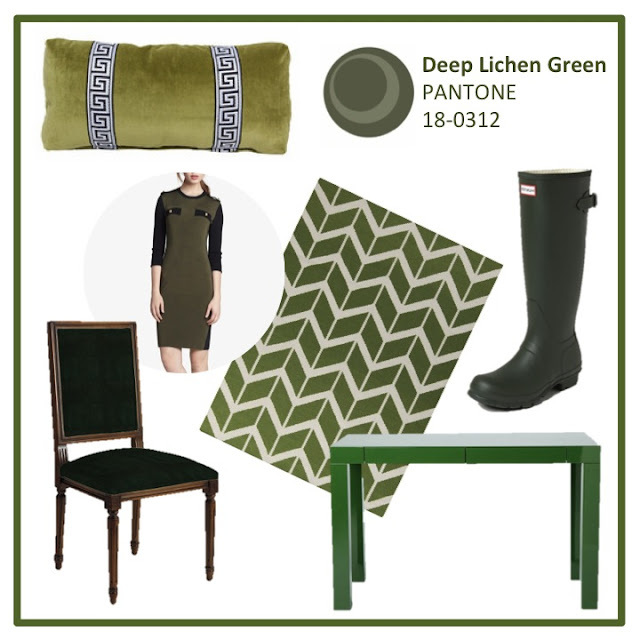 Round 2 of Pantone's Fall 2013...today were talking Samba, Koi, and Dark Lichen Green! 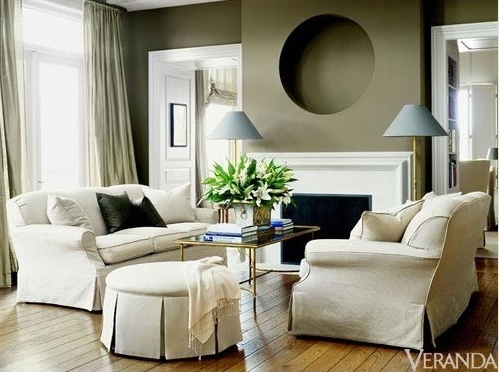 You can see part one here and a full post on the color of the year, Emerald, here! 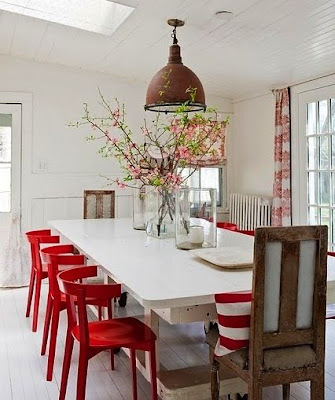 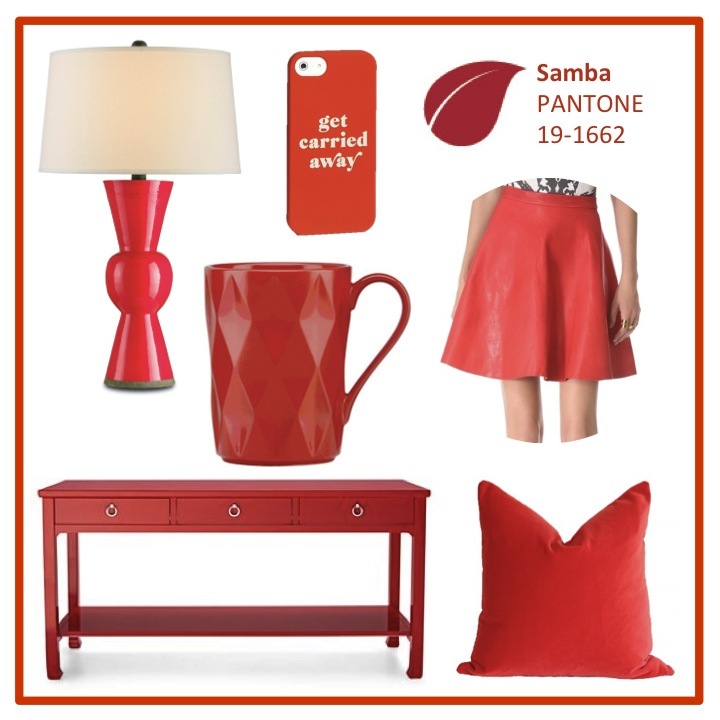 Samba: This fun cherry red has me craving this color! 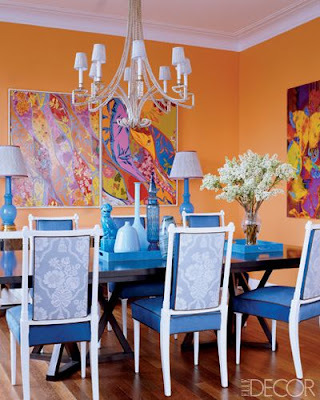 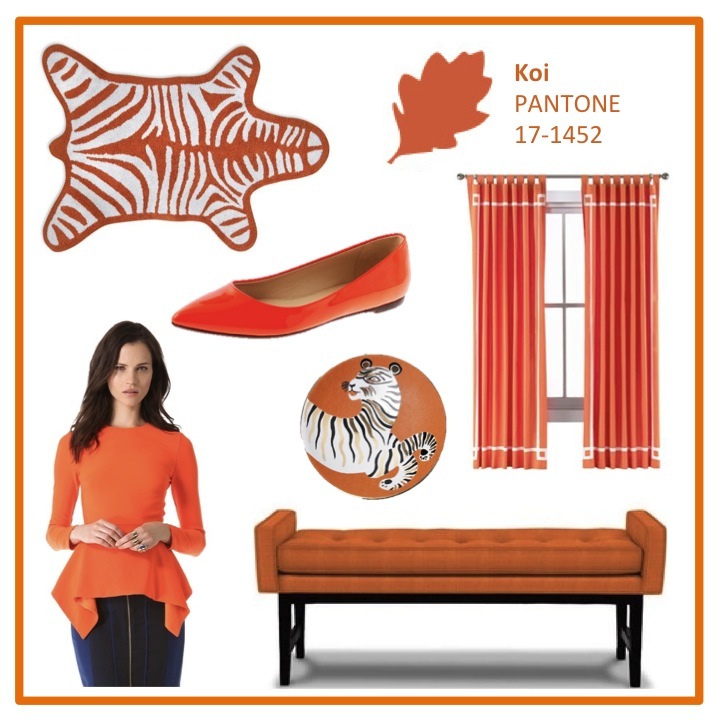 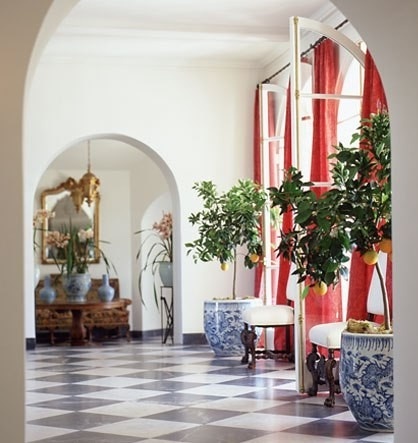 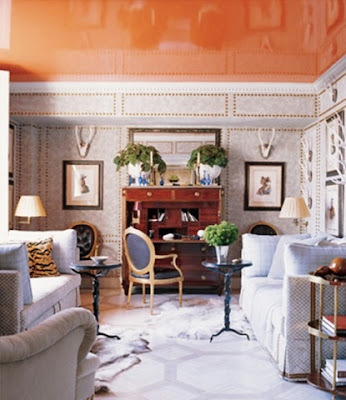 Koi: With Tangerine Tango being the color of 2012, this color is easy to find and still incorporate into your home or wardrobe! Deep Lichen Green: Olive meets Army green!